Pedro Araújo is a Brazilian jiu jitsu black belt under Vinícius “Draculino” Magalhães, being one of the top representatives of the Gracie Barra Academy in the heavyweight division. Pedro Araújo made a name for himself in this sport competing its the lower belt divisions, where he conquered over 40 IBJJF medals and 4 world titles, Araújo also stood out for his flexible and highly dynamic guard, an approach seldom seen in the heavier weight classes of the sport, where pressure guard passing is the norm. Nickname: Pedrão, meaning “Big Pedro” in Portuguese. Pedro Araújo was born on October 15, 1989 in in Belo Horizonte – state of Minas Gerais, Brazil. As many children before him, Pedro’s initiation in martial arts was made through judo, a sport he played throughout his childhood, competing on a regional and state level. In 2009 Araújo decided to give mixed martial arts (MMA) a try, influenced by the sport’s boom at the turn of the decade. After 3 months of MMA practice, the gym where he trained cancelled the classes, leading Pedro to pick up on jiu jitsu. He knew very little about grappling, but it was the only martial art left on the time-table for which he was curious about, particularly since a few of the jiu jitsu students also participated in the MMA training. Pedro’s first jiu jitsu coaches were Marcelo “Uirapuru” and Sérgio Benini at Gracie Barra Belo Horizonte (BH). Araújo stood out from the get-go, conquering numerous important state tournaments with the help of his coaches and also Cássio Francis, one of the team’s top black belts. 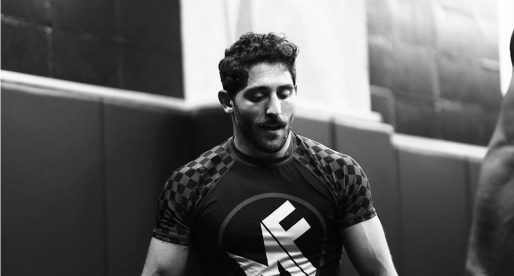 In 2012 Pedro Araújo made use of the excellent network provided by Gracie Barra BH and travelled to Los Angeles to participate in a Romulo Barral training camp ahead of the IBJJF World Championships. Until then, Pedro had divided his time between training and a law degree at the University of Belo Horizonte, though the trip and his win at the World Championship that year, made him re-think his life-plans. He decided then to take jiu jitsu as his full time occupation, moving to the US where he could be closer to a professional environment. 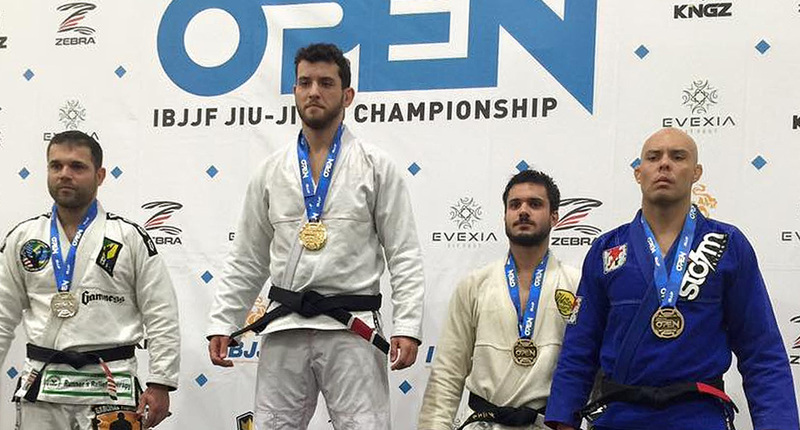 While in the US, Pedro Araújo made of Gracie Barra Northridge his home, earning both of following belts (purple and brown) from the team’s leader, Romulo Barral, at the podium of the World Championships. It was also at GB Northridge That Pedro found his interest for coaching, making that a big part of his grappling evolution. Although he had the full support of teammates such as Christian Bello in the US, on July 2015 unforeseen circumstances drove Pedro away from the sport. 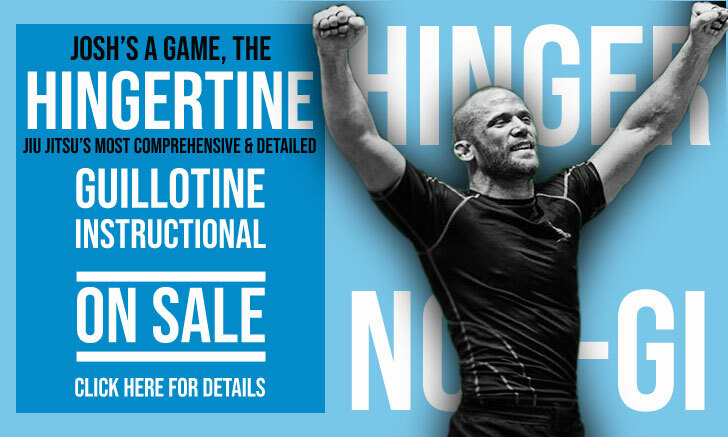 While on the verge of quitting jiu jitsu for good, Gracie Barra BH’s founder, Vinícius “Draculino” managed to convince Araújo to return to the sport, opening the doors of his academy in Texas to Araújo. Pedro’s return to the US was also linked with a new start as a team leader himself at a new Gracie Barra affiliate academy, this time in Heights – Houston TX.